[en][de] Performances of March 21st of “M! Countdown”! It was a battle between 2AM and Lee Hi for the first place, but in the end Lee Hi won with „It’s Over“! 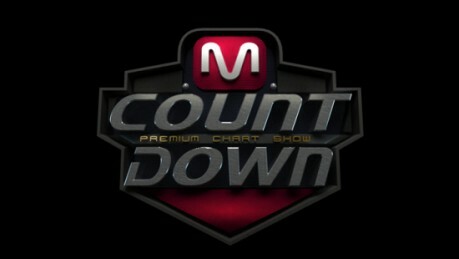 In this episode, INFINITE, Davichi, and Lee Hi held their comeback stages. Performers tonight included Heo Young Saeng, SHINee, Hong Jin Young, G.NA, Girl’s Day, TEEN TOP, RaNia, 2BiC, Purplay, and Ladies’ Code. 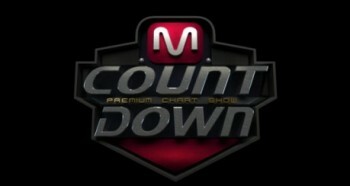 prev [en][de] Performances of March 20th of MBC’s “Show Champion”! 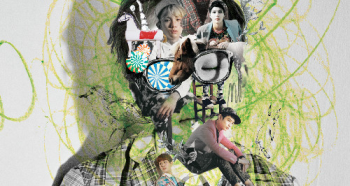 [en][de] Performances of March 20th of MBC’s “Show Champion”!